We have been looking at King’s and Queen’s from throughout history. We had lots of fun trying to work out who the monarchs were and when they ruled. 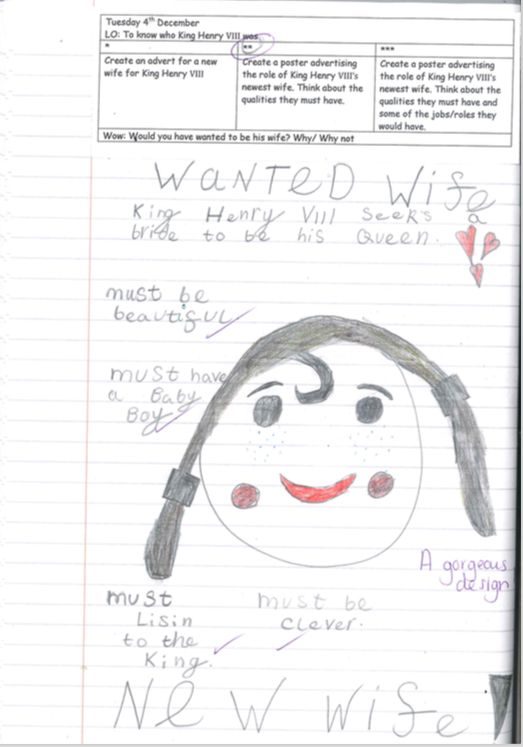 It was fascinating finding out all about them, we especially enjoyed King Henry VIII. Here are a few pieces from the topic. Tracey Corderoy was our next special visitor. She is a children’s author and trulycaptivated the entire class with her hands on workshop. 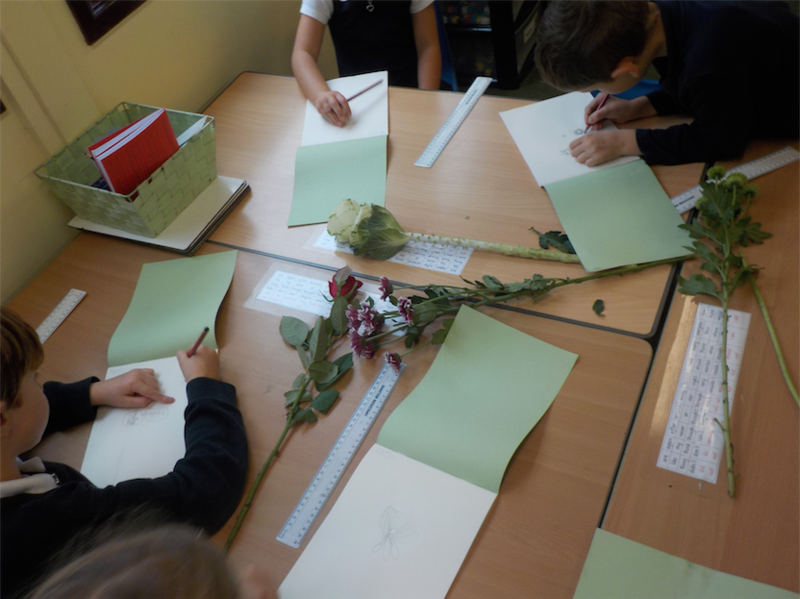 The children had the chance to become illustrators which they thoroughly enjoyed. Class 2 have been working hard this term rehearsing for the Nativity. They have worked their littlesocks off and we can’t believe how amazing they have all been. The pantomime ‘Aladdin’ was a great success everyone loved it and took back lots of tips for acting on stage when they perform their nativity. 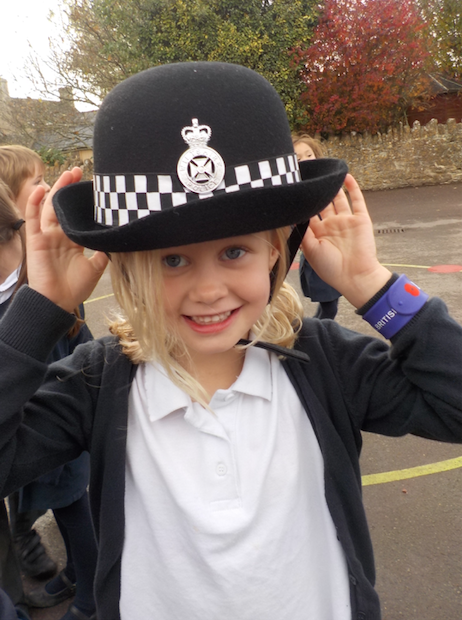 We very lucky to have a visit from PC Katie Lang last week. She talked to us about her work and things she did as a police officer. 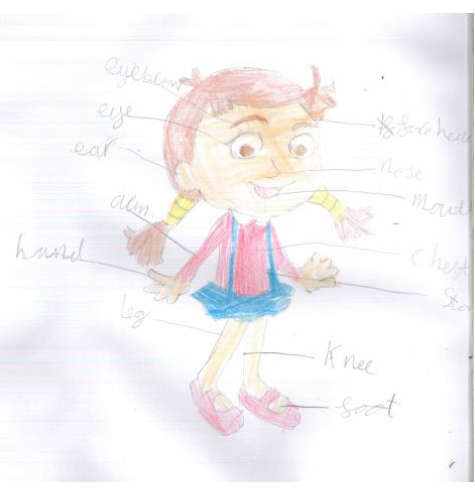 Katie told us about her uniform and some of the things she has to carry and when she uses them. It was very exciting! 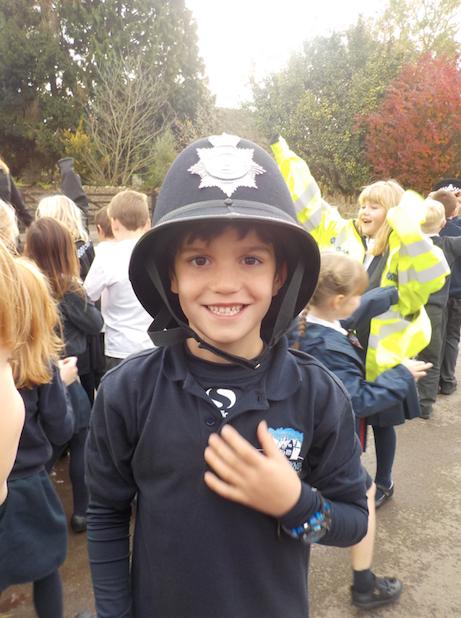 Katie also brought along the police car for us to have a look inside. It was great fun and we really enjoyed ourselves. 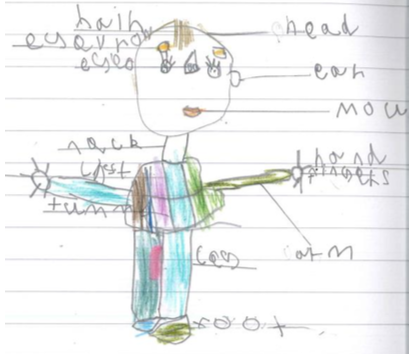 Can you write a story about someone losing something very precious? Think about the magic potion made in Horrible Harriet. 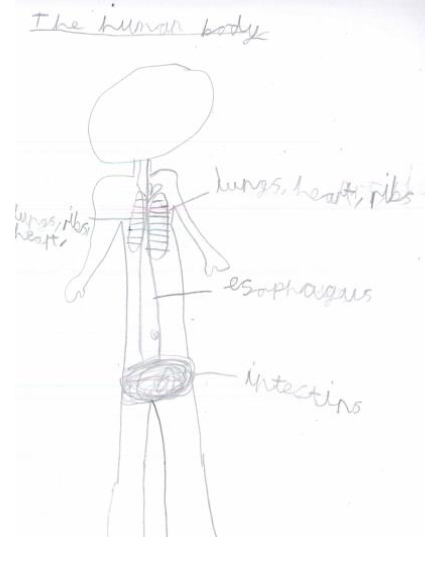 Draw and label a magic potion that you could make. Write a paragraph explaining what this magic potion can do. Have you ever made a den? Write about a den you have made, what made it a good den? What was it made from? 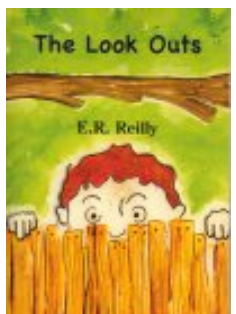 The lookouts are a modern day ‘Secret Seven’. Think about the story in which they witness a burglar escaping from the Nun’s convent with a painting rolled under his arm. He leaves behind some clues: mouth organ, black fabric and a cone. Write the ending to this story. 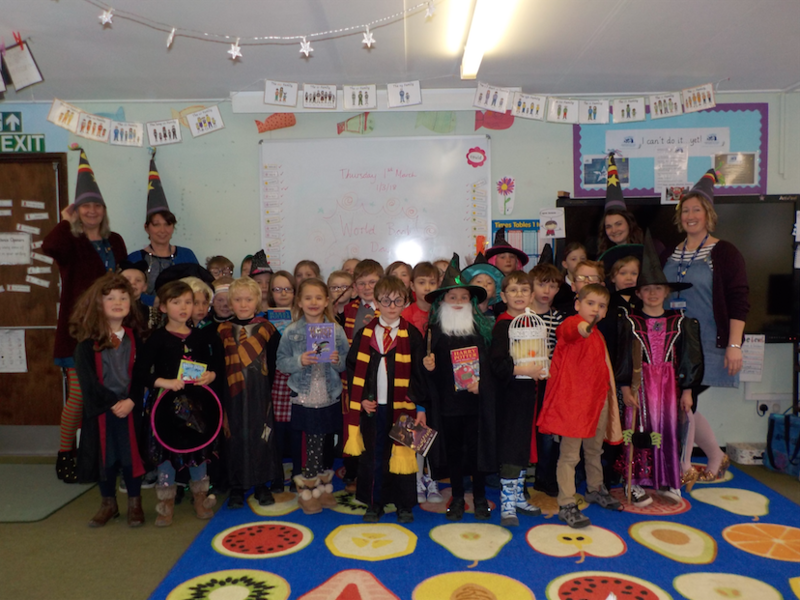 Class two spent Wednesday afternoon travelling back in time. 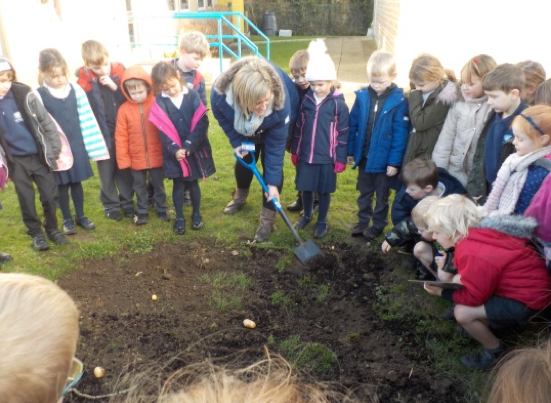 They met Samuel Pepys who was digging in his garden. Whilst he was chatting with us, he uncovered a diary, a piece of cheese and bottle of wine. 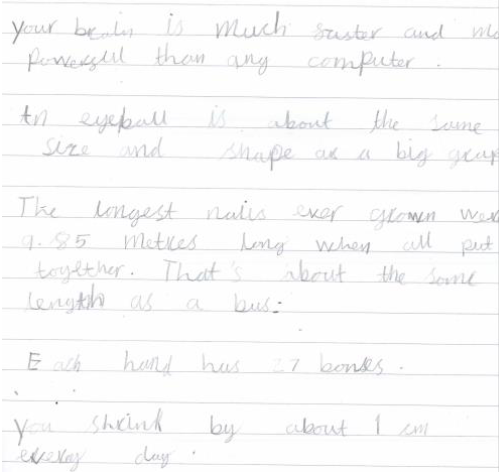 We loved using the clues to try and work out why these things might have been buried. Everyone was hypothesising about how they came to be buried and what would cause someone to bury such items. The conversations in the class were magical, the historical events being discussed as possible reasons for the burial were fantastic. I know lots of children even went home and shared the fabulous facts they had learnt about the significant event with some of you. 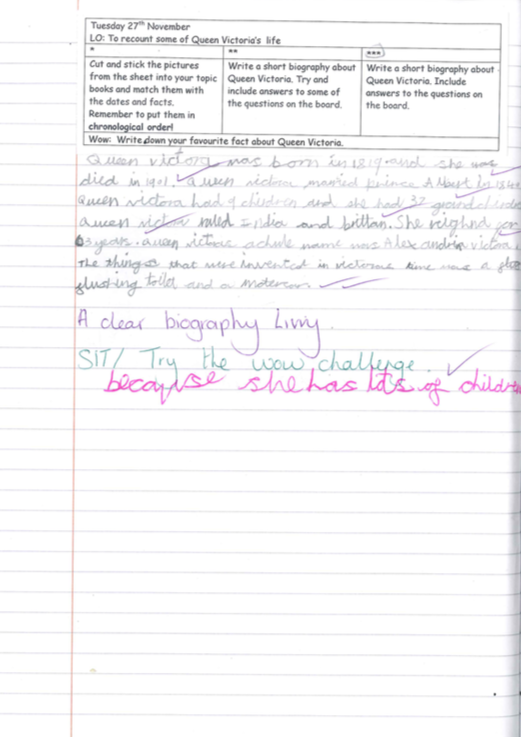 I can’t wait to see what happens next week in our history lesson! 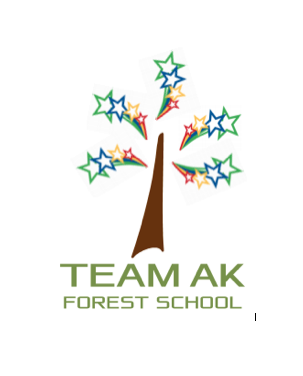 ‘We have been working incredibly hard since our return to school. 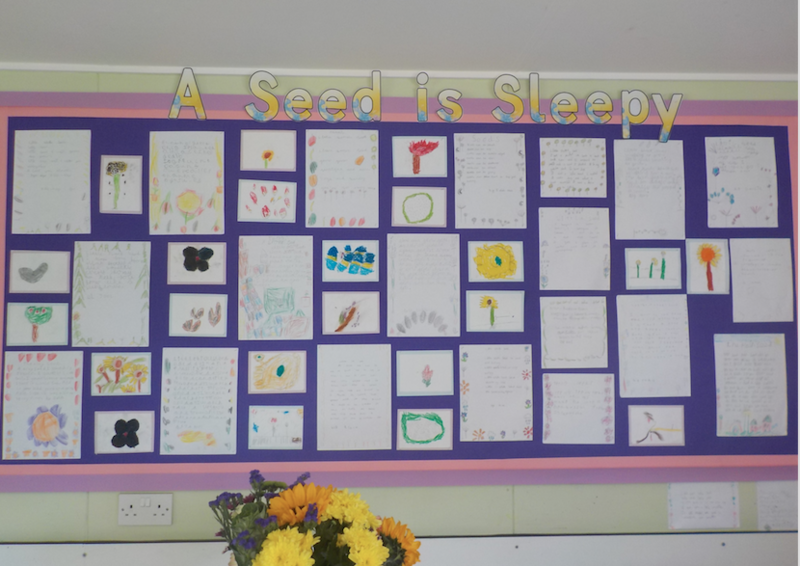 Our topic ‘A seed is sleepy’ has inspired our artwork and writing. 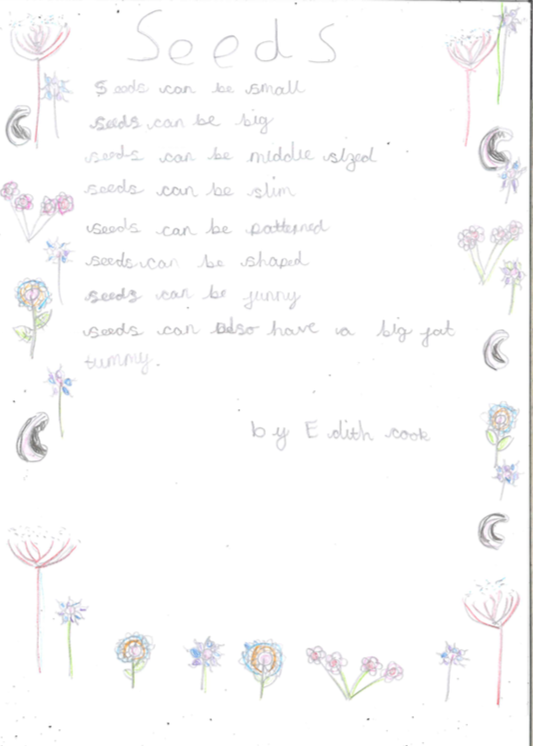 We have done lots of science involving plants, we have drawn seeds and flowers and even produced some poems based on seeds. We hope you can see us growing!